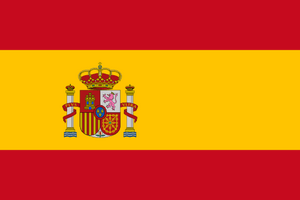 Meaning of Extension .es is the official country domain (ccTLD) from Spain. By initiating the transfer, the current admin contact receives an email from the .es registry, which must be confirmed within 10 days. A resending is not possible. Therefore please check the spam folder. With the transfer, the owner can not be changed, please start a trade after the transfer was successful.